Luke Cederberg was born and raised in Boulder, Colorado. He went to Summit Middle School and earned an International Baccalaureate diploma at Fairview High School, where he played football. He grew up going to Buffs games and hiking in the foothills. Luke Cederberg was born and raised in Boulder, Colorado. He went to Summit Middle School and earned an International Baccalaureate diploma at Fairview High School, where he played football. He grew up going to Buffs games and hiking in the foothills. Luke has has represented countless clients in Boulder on claims ranging from car accidents and bicycle accidents to fire damage and long-term disabilitypolicies. 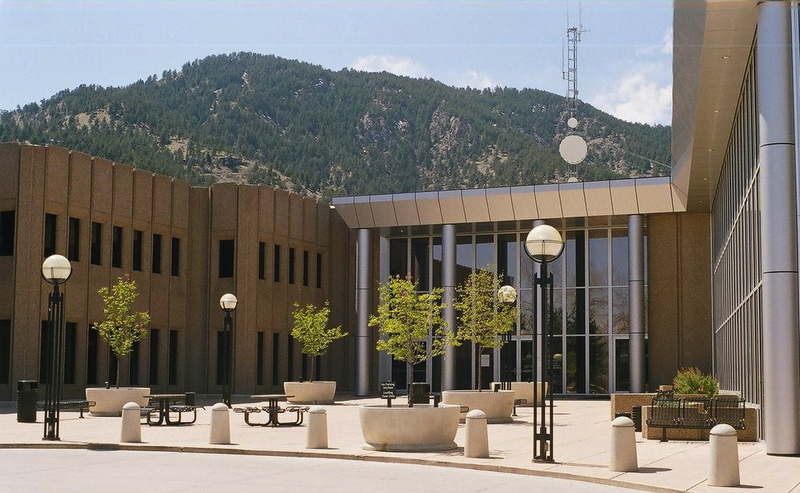 If you have been injured in Boulder, contact Boulder Personal Injury Lawyer Luke Cederberg. Since 2011, Luke Cederberg has been providing skilled and respected legal representation to clients in Boulder. You can rely on him to advocate for you with dignity and respect. Luke Cederberg fights hard to ensure that your rights are protected and to see that you obtain fair compensation for your serious injuries. Contact Luke Cederberg online or call (303) 835-9179 to set up a free consultation.